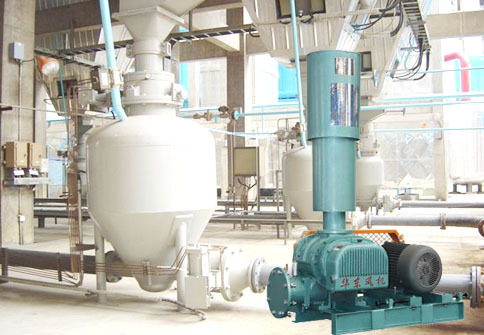 Whole system can be provided here‚ for conveying powder materials‚ such as cement‚ flour‚ etc. 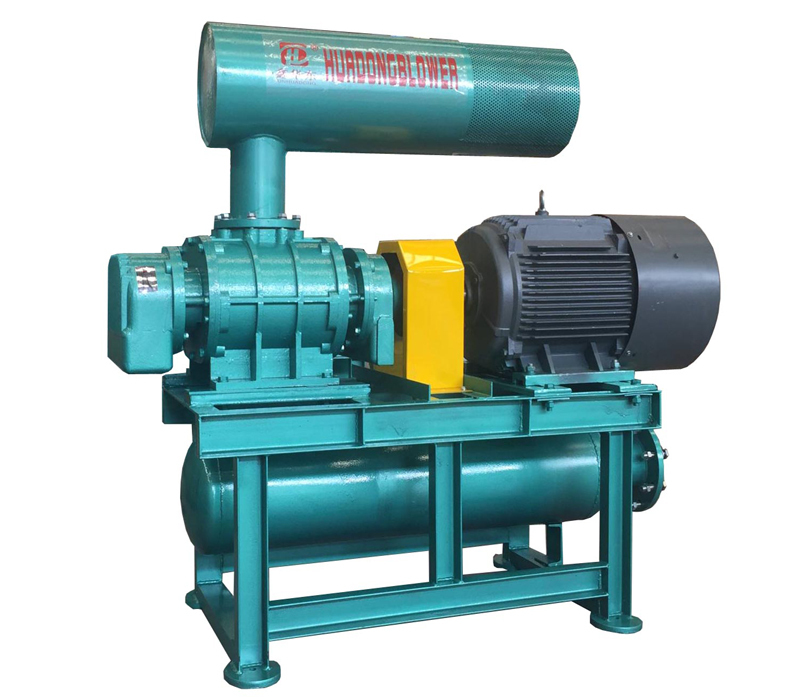 Widely used in metallurgy industry for gas conveying‚ oxygen increasing‚ pneumatic conveying‚ etc. 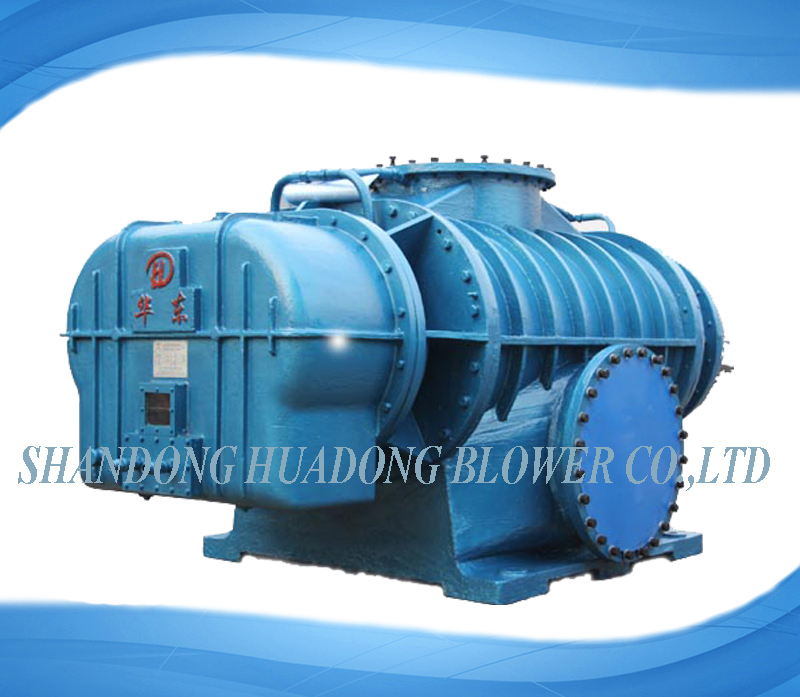 Huadong Blower has been a professional manufacturer of blower for several decades‚ and we know and manufacture what you need. 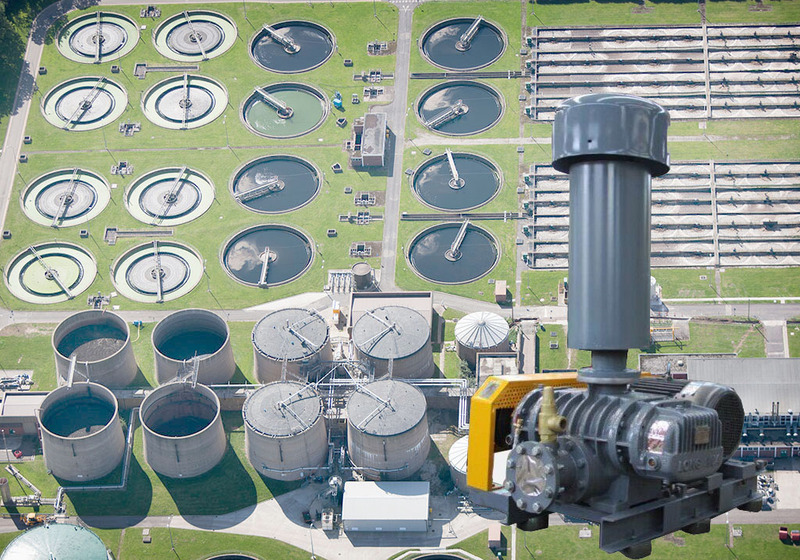 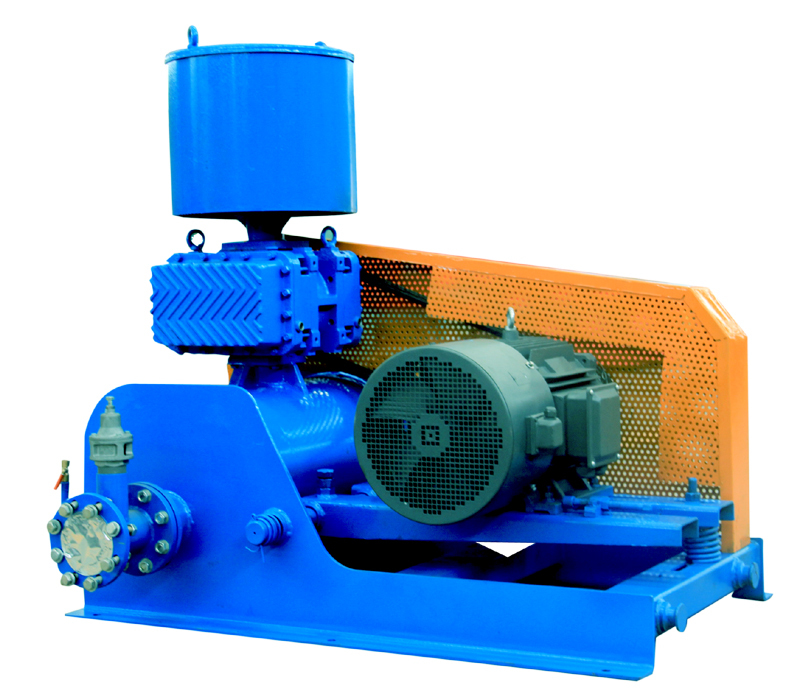 We can help you in analyzing blower specifications‚ choosing blower models‚ preparing delevery‚ and providing technical help or suggestions in installing and operating. 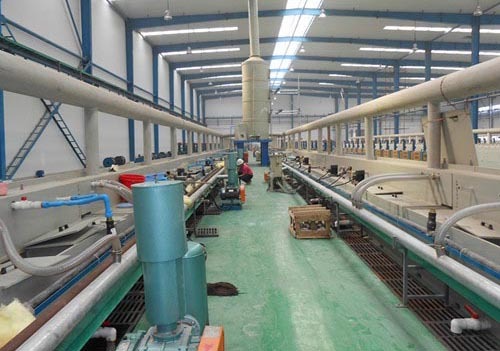 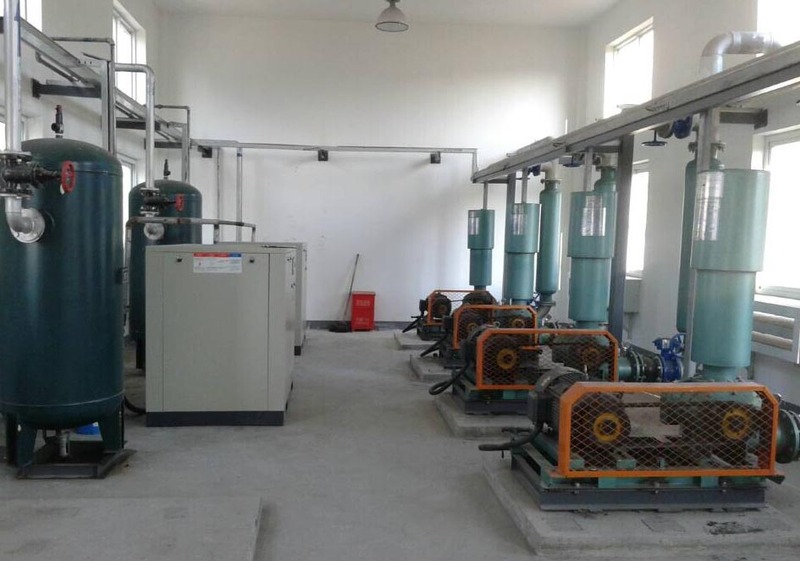 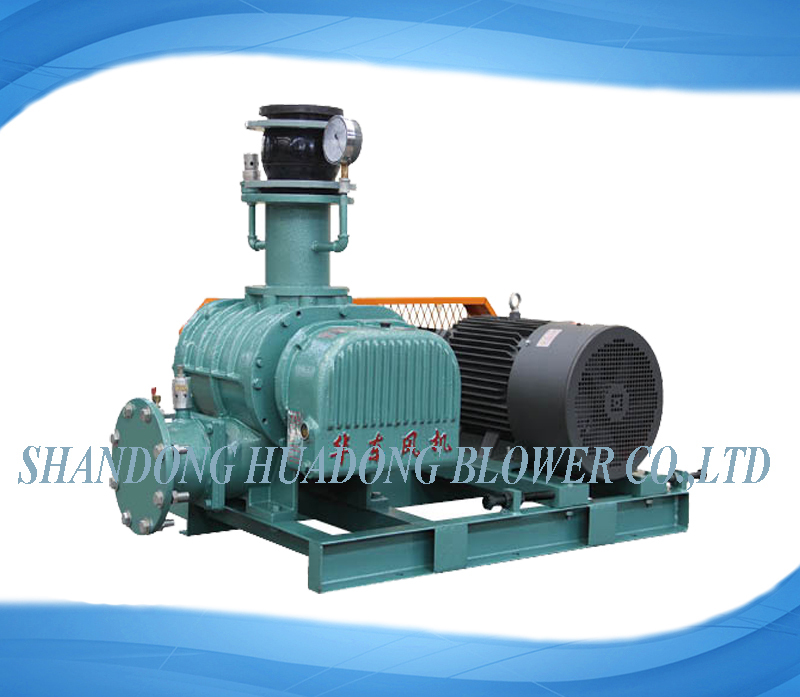 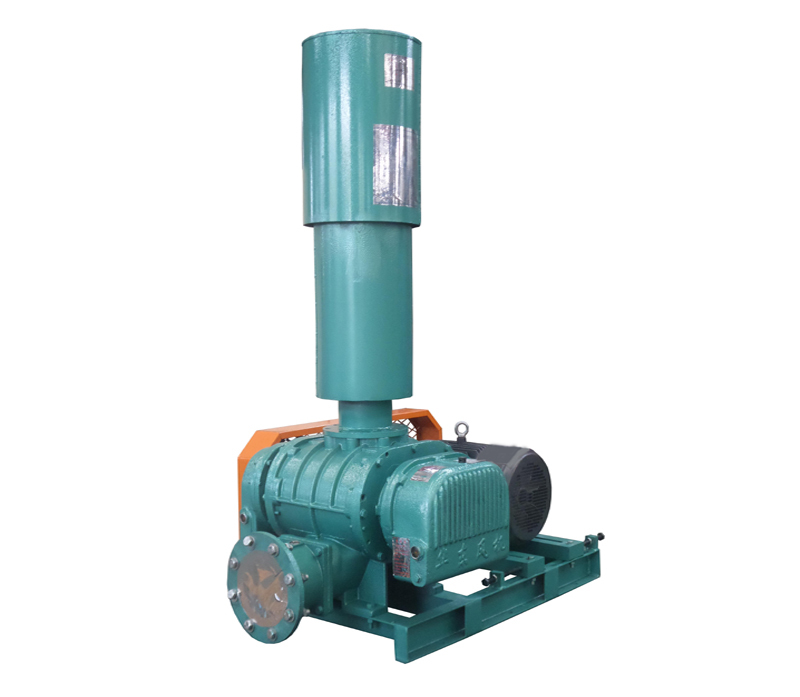 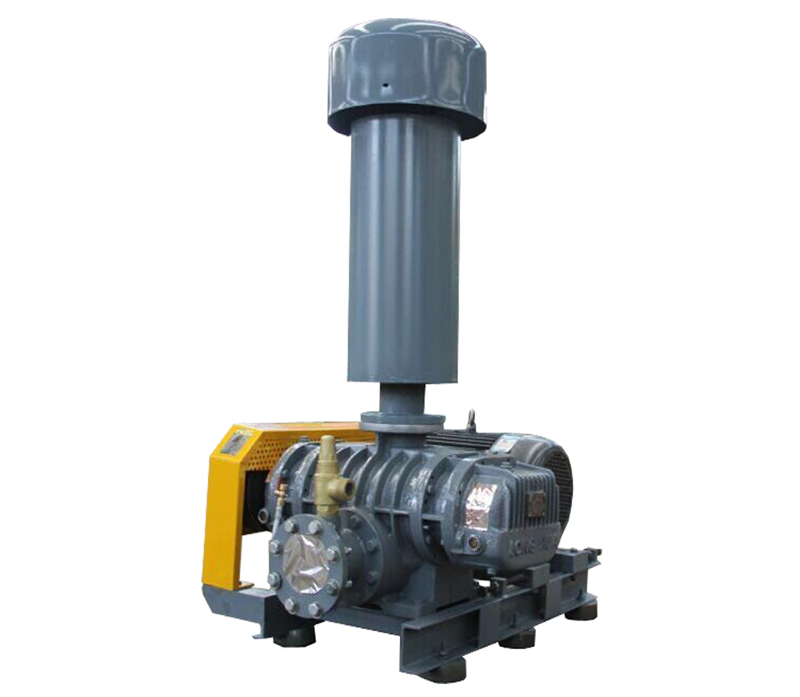 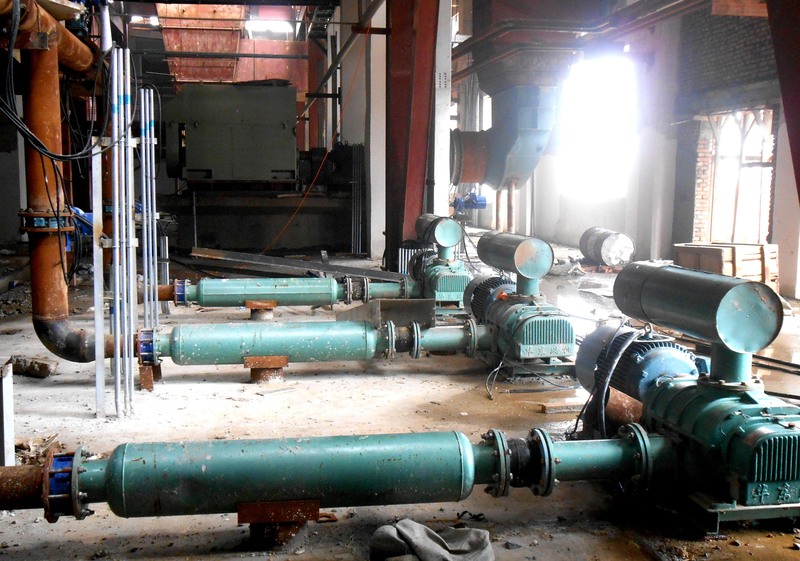 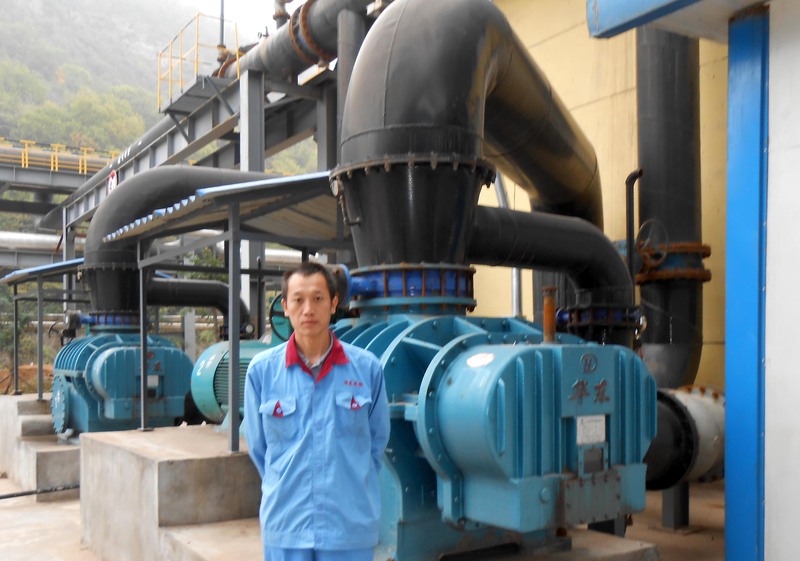 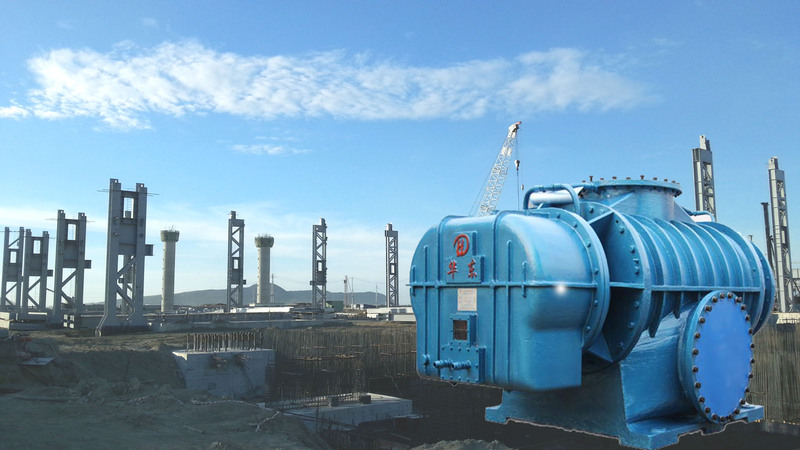 Huadong Blower devotes itself in researching‚ developing and producing different types of blower to help more and more project to operate well in every corner of the world. 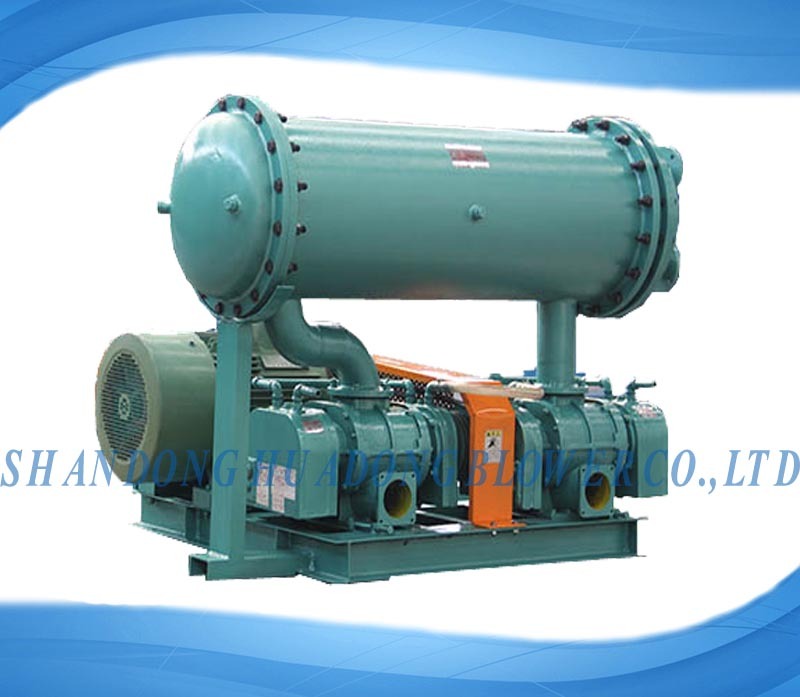 If you choose Huadong‚ then you win. 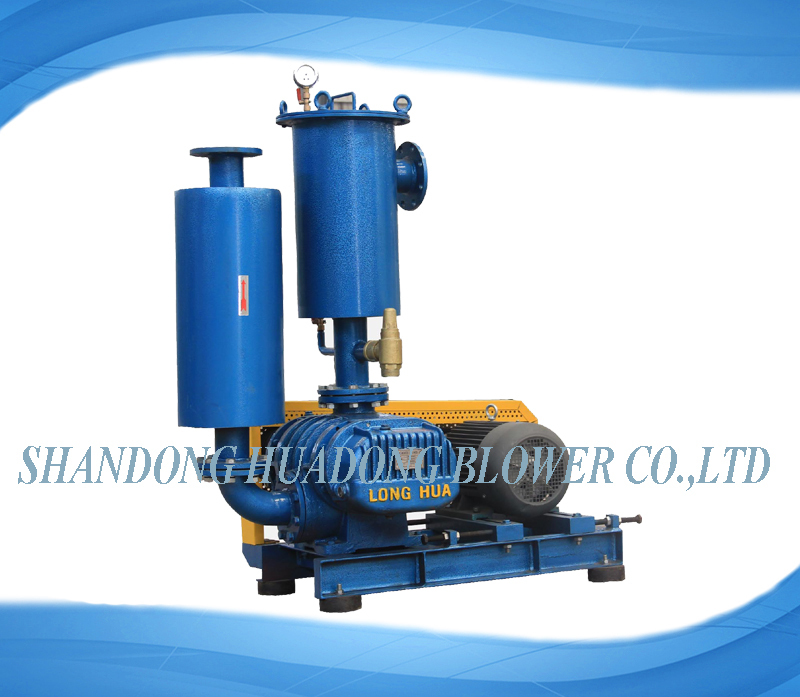 Do you want to replace the root blower that in using? 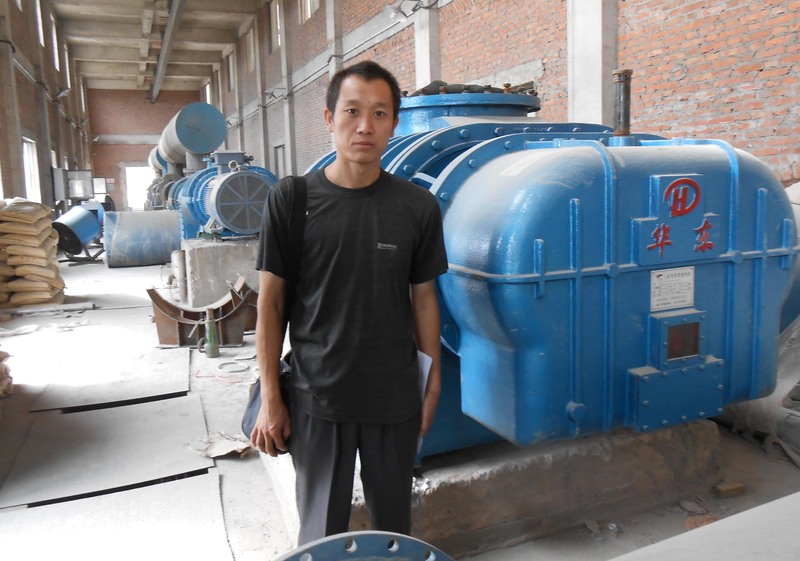 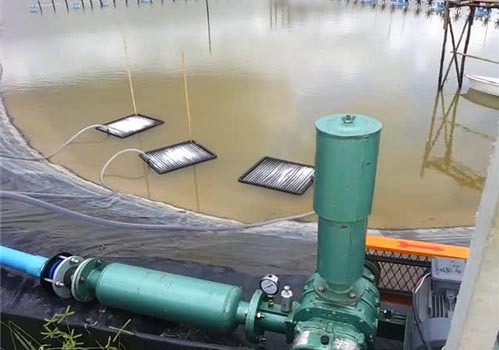 Why bio gas boosting roots blower should be explosive proof?Biogas boosting blower in Thailand Roots Blowers on IE EXPO 2016 in Shanghai‚ ChinaRoots Blowers on IE EXPO 2016 in Shanghai‚ ChinaHigh vacuum pressure industrial vacuum blower Happy Norooz Holiday to my friends who may concernHow to get a reliable roots blower manufacturer?7 points should be noticed during sewage treatment blower maintenanceHow to choose a proper aeration blower for fish pond?